Well,although we bring together free font collections time to time we decided to share a free font everyday and today’s free font Sakura is designed by Monica Celletti. 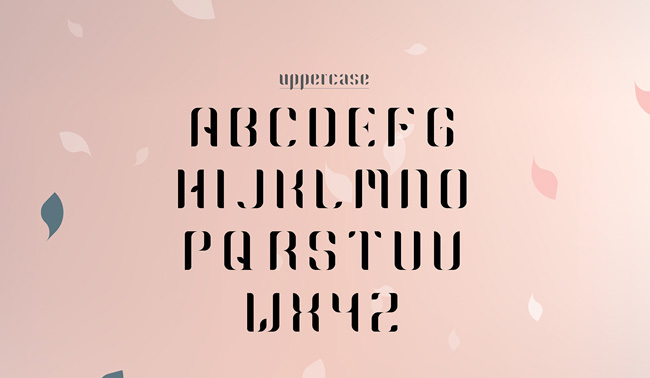 Sakura is a modular font inspired by Japanese cherry blossoms. You can use it freely in your design projects.